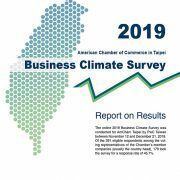 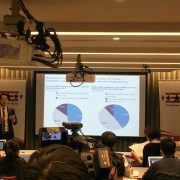 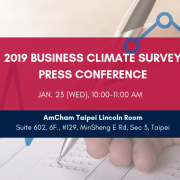 American Chamber of Commerce in Taipei Chairman Albert Chang, Managing Partner of McKinsey & Company Taiwan Office, spoke with BloombergTV Daybreak Asia immediately prior to the public release of AmCham’s Business Climate Survey (BCS). 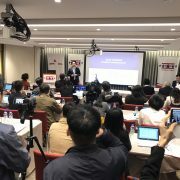 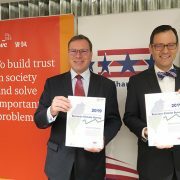 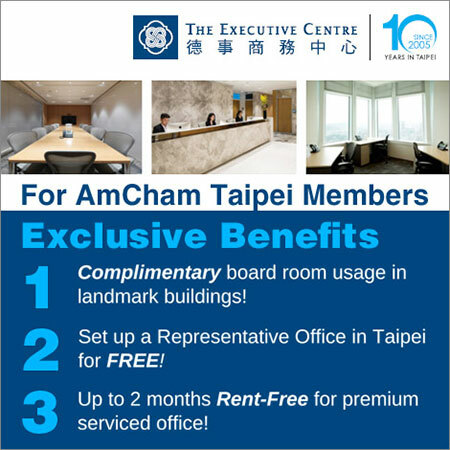 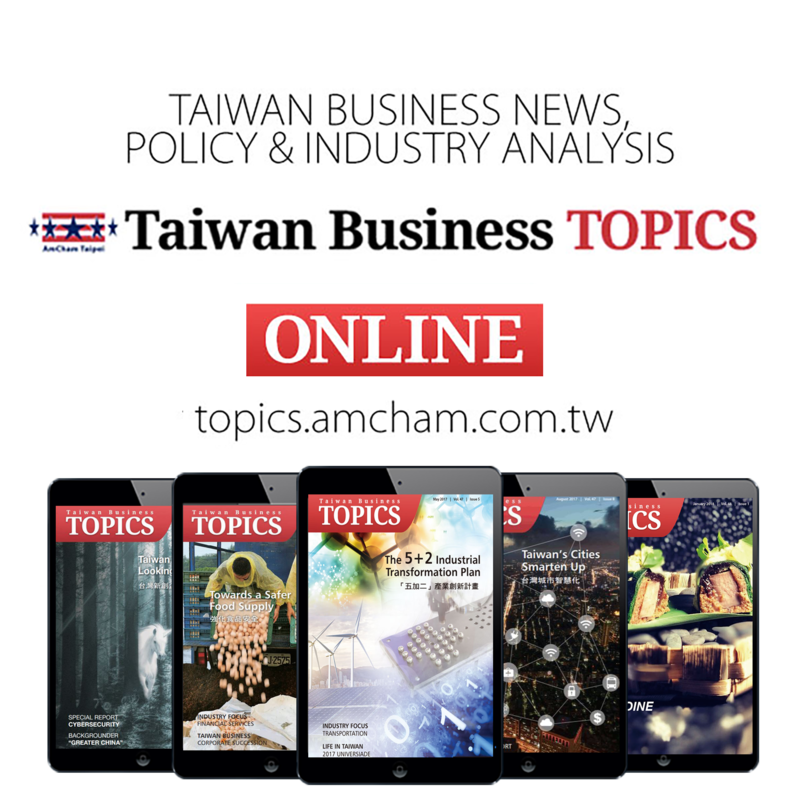 The BCS was released at a news conference on March 12 held at AmCham Taipei’s Lincoln Room. 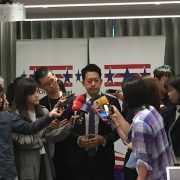 The chairman spoke on a wide variety of subjects, tying issues raised in the BCS to global trade and U.S. policy, including tax reform and import tariffs. 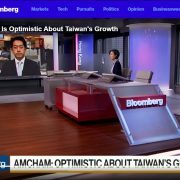 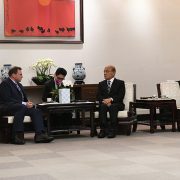 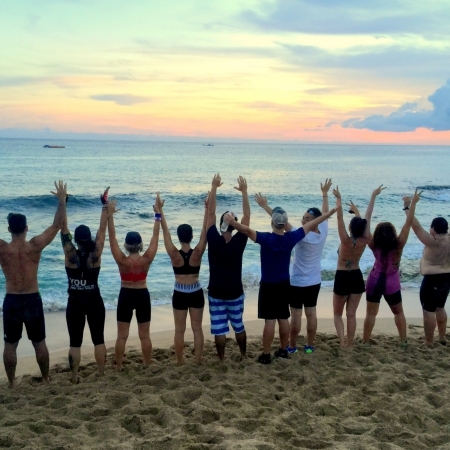 Emphasizing the integral role that Taiwan and multinational firms operating here play in global supply chains, Chang highlighted the importance of clear and consistent U.S. policy and openness to global trade to their operations. 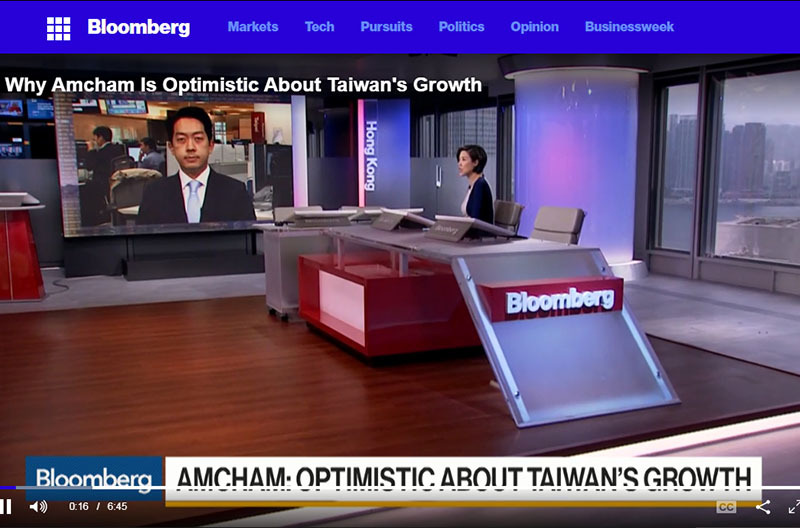 Live interview on BloombergTV’s Daybreak Asia show, courtesy of Bloomberg.